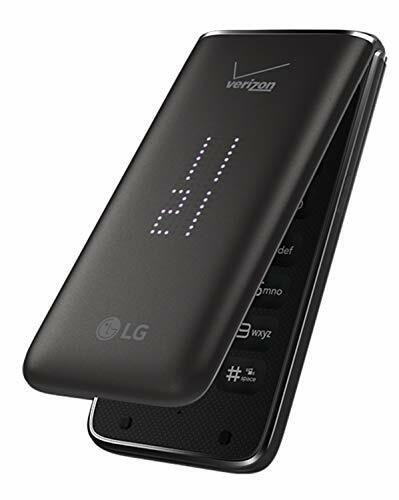 Which Verizon cell phone has the best battery life? 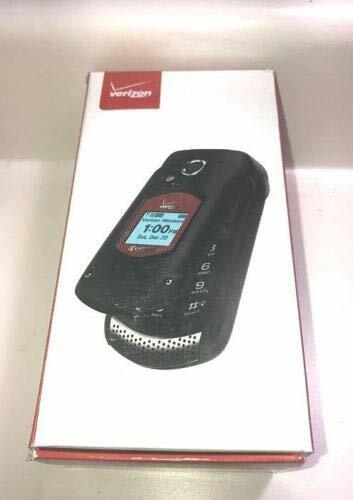 Find out here..
Verizon is the best network in the United States with CDMA technology. 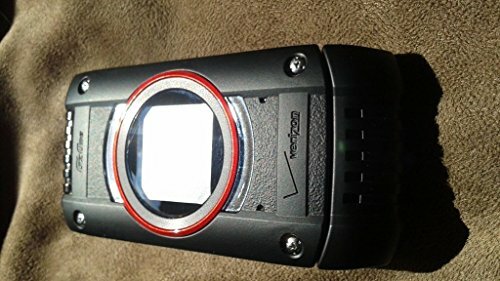 Here we have compiled the list of top Verizon basic cell phones with best battery life on the basis of Verizon website, Amazon reviews, many expert review sites and cell phones battery capacity. For smartphones excellent battery life ranging from 2000 mAh to 3500 mAh battery capacity. 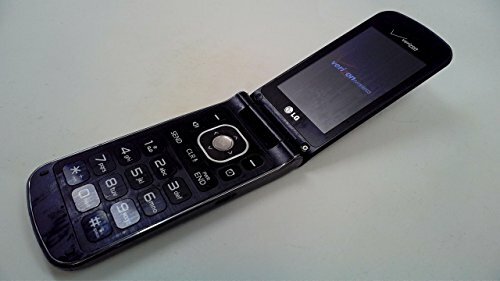 Basic cellphones batteries last long. 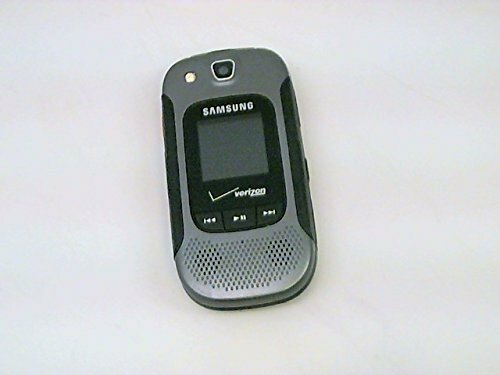 If you are looking for long battery life cell phones then go for basic cell phones.